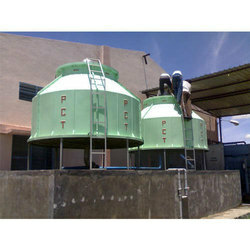 We are providing Cooling Tower Maintenance Service. We are involved in presenting an exclusive range of Cooling Tower Maintenance Service. We offer maintenance taking utmost care of client’s specifications. These services are rendered by skilled personnel who have prosperous industry proficiency. Apart from this, these services are available at reasonable prices with us.